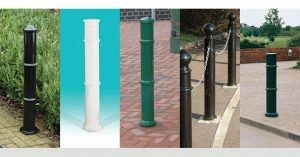 Ornamental posts and bollards combine a decorative appearance with the provision of security, safety and protection. Bollards are an effective deterrent helps to protect all types of premises, eg: shops, stores, warehouses etc against the possible ramming by vehicles. Posts and bollards are recommended as a means of controlling access to areas, including pedestrian precincts, parks and prestigious parking areas. They are also suitable for preventing unauthorised parking in residential and commercial areas. The ‘Anti Ram Raid’ Post option has been approved by the Police and local government authorities. 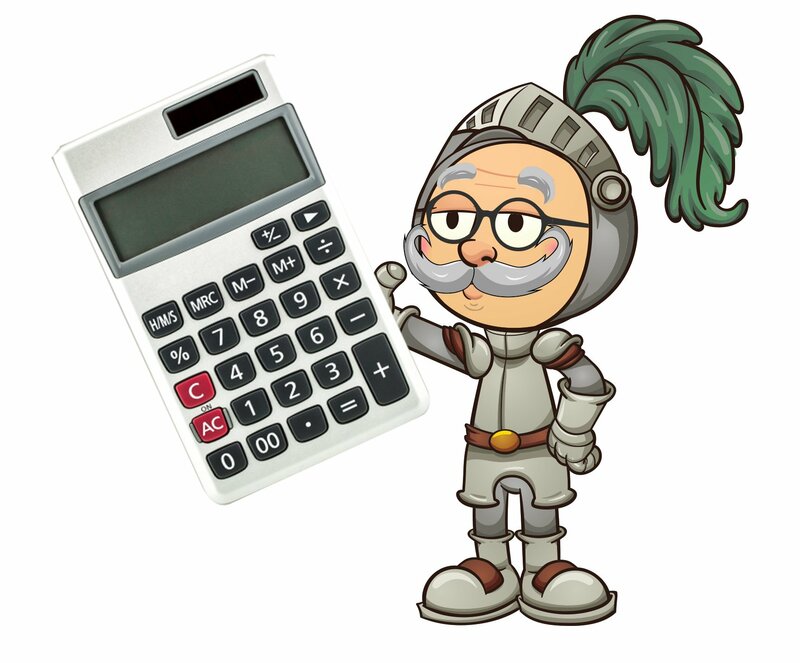 It has also been widely recommended by Insurance Companies. The Post has been designed so that if it is damaged it can be removed without excavation. The telescopic post option drops down flush with the ground when not in use and is manually raised into its upright position and secured by a padlock at its base (padlock not included). For those wanting to permanently restrict access, a permanently fixed capped post is a cost effective option. These posts cannot be removed as they are concreted in. All posts are fully galvanised to provide extra durability by prevention of rust.